Nationwide, hundreds upon hundreds of retail and fast-food employees organize for a livable wage. NEW YORK – “Great Gatsby,” meet Raise Up Milwaukee. And New York. And Chicago. And St. Louis. And Detroit. 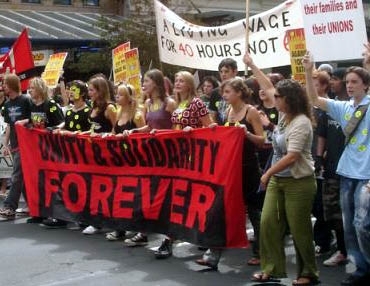 How ironic that while the film is re-creating a past era of excess and greed, employees in the fast-food and retail industries across the country are engaging in unprecedented strikes over today’s flow of wealth from working people to the rich. In the last month, hundreds upon hundreds of fast-food and retail workers walked off the job in five major cities, including, most recently, Milwaukee, where hundreds of workers went on strike Wednesday at major national brands like McDonald’s, Burger King, Wendy’s, Taco Bell, Denny’s and Foot Action. These historic one-day strikes follow a similar walkout on last fall’s Black Friday shopping day by workers at Walmart. What has motivated workers with no job security to draw a line and tell some of the world’s richest corporations that enough is enough? As in Gatsby’s time, the rich are partying like there is no tomorrow, at working people’s expense. One in four American workers is paid less than $10 per hour, well below the poverty line. These include people who prepare food, stock warehouses, staff customer service centers and care for children, the sick and the elderly. Subpoverty wage levels have helped fuel the growth in average CEO pay that is now 354 times the average worker’s — up from 42 times in 1982. Corporate cash reserves and the stock market are at an all-time high. With the average Walmart salesperson making only $8.81 per hour, the six heirs to the Walmart fortune have pocketed about $100 billion in wealth — more than the least well-off 41 percent of Americans combined. McDonald’s raked in $5.5 billion in profits in 2012, while Yum! Brands, which includes KFC, Taco Bell and Pizza Hut, took home $1.6 billion in profits. 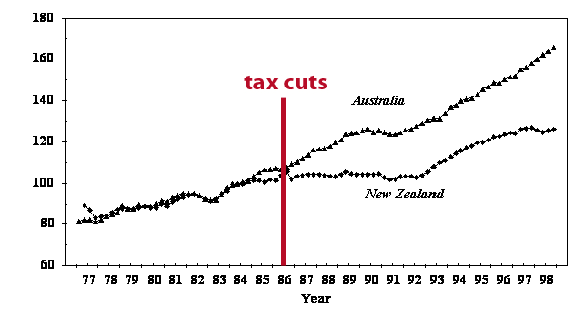 With government failing to act and corporations succeeding in keeping out unions, the Robin-Hood-in-reverse economy — taking from workers to give to the rich — is steadily getting worse. A majority of jobs created in the economic recovery have been in low-wage industries. Unless pay levels are raised, seven out of 10 growth occupations over the next decade will be low-wage positions, according to the U.S. Bureau of Labor Statistics. So what do participants in the Raise Up Milwaukee campaign, and their counterparts in other cities, want? 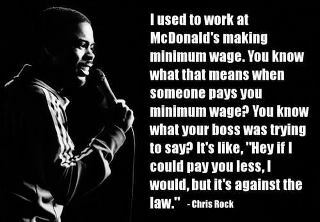 A basic wage of $15 per hour, and the right to form unions without corporate interference and intimidation. They understand that big corporations in the service industries can afford to pay more, but that these companies won’t do so unless workers join together and demand wages that support families. Like workers have through U.S. history, they are turning to unions to help solve a low-wage problem that is dragging our entire economy down. Raises and the right to form unions would shift money back to working families for basic necessities, instead of sending it off to distant corporate headquarters to pad profits for executives and Wall Street stockholders. That shift, in turn, would help support small businesses and jobs in local communities. The National Restaurant Association argues that the restaurant industry provides opportunities for millions of Americans, women and men from all backgrounds, to move up the ladder and succeed. But the problem for executives in low-wage industries is that increasing numbers of working people can see that this promise is simply not true today, as it was not in Gatsby’s era. Working people have seen how today’s economic storyline plays out, and they are willing to risk their jobs to flip the script. Dorian T. Warren is a fellow at the Roosevelt Institute and an associate professor of political science and public affairs at Columbia University in New York. "At times customers have had a serve of bad language with their fast-food orders." A union official claims child labour, workers paid in food vouchers and management threats are all in a day’s work for staff at McDonald’s in Kaikohe. At times customers have had a serve of bad language with their fast-food orders, Unite Union campaign manager Gary Cranston says. McDonald’s has declined to answer the specific allegations raised by the union, saying they were being raised as part of a collective employment agreement dispute. The union is calling for a boycott of McDonald’s stores owned by the same franchise holder in Kaikohe, Kerikeri and Kaitaia. Mr Cranston claimed that workers at the Kaikohe outlet had told him that a manager had sworn at staff and one worker had an orange juice thrown at her in front of others. "The [Kaikohe] restaurant manager has her three kids working for her at the store," Mr Cranston said. "The youngest is only 12 years old. She is being paid in McDonald’s coupons." When a staff union delegate raised that and other issues which she considered breached company policies she was allegedly threatened with disciplinary action that included her hours being cut, Mr Cranston said. The franchise owner, Lynley Reid, told the Northern Advocate she could not comment about the serious allegations and referred inquiries to MacDonald’s Restaurants (NZ) Ltd.
A company spokesperson said the Kaikohe issues had been raised in the context of collective employment agreement negotiations which broke down a month ago. 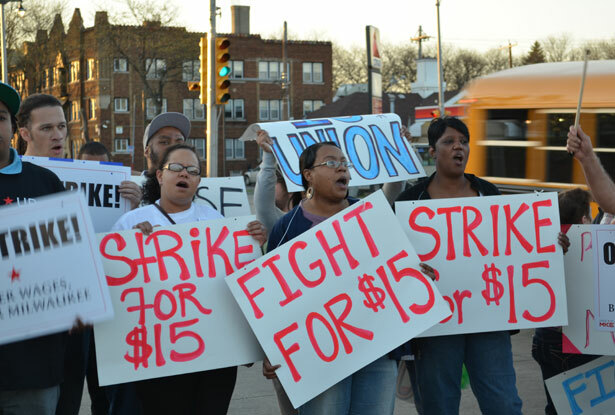 "Unite have been active in the media lately, speaking about McDonald’s on a variety of issues," she said. "We are committed to continuing to negotiate in good faith with the union, and it would be inappropriate for us to comment further at this point." But Mr Cranston said the union was concerned about a "hornet’s nest of issues" at the Kaikohe store, including allegations of staff working in positions above their pay or training level, sexual harassment, racial discrimination and understaffing. "I’ve never seen anything like it. It is just out of control and it all comes back on the franchisee for failing to provide her crew with a safe and harmonious workplace, as she is legally obliged to do." Last Saturday officials and workers staged a protest outside the Kaikohe store and presented it with the union’s first "Worst Franchisee of the Year" award. The Bangladesh union that supports workers involved in the factory that collapsed killing 1100 and making many more jobless has asked New Zealanders for help. They have made their request through Christian World Service, reflecting the long connection between the union and CWS. The plea for help has come from Amirul Haque Amin of the Bangladesh National Garment Workers Federation (NGWF). Mr Amin wrote to CWS international programmes head, Trish Murray thanking her for her messages of support and sympathy after the factory collapse tragedy. “I know you are very busy but please consider that NGWF have to do a lot of things,’’ said Mr Amin. As well they were trying to get support for the workers affected by the abrupt closure of other dangerous factories by the Government in the wake of international outrage after the collapse of the Rana Plaza factory in Savar on April 24. There had been at least 22 other factories closed and workers from these places were also in need of compensation and support. 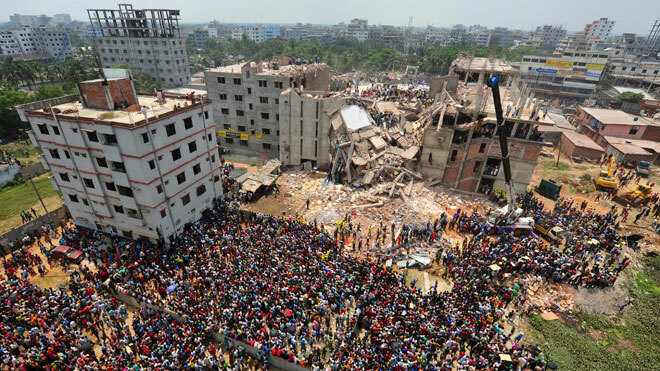 Mr Amin also said that the factory collapse had underlined the urgency of keeping up their campaign for safer working conditions for Bangladeshi garment workers. “If we can get direct support to the victims then it will be also easier for us to do other things as well,’’ said Mr Amin. Donations to the Bangladesh Workers Appeal can be made: on line at www.cws.org.nz/donate, sent to PO Box 22652, Christchurch 8140 or by calling 0800 74 73 72. 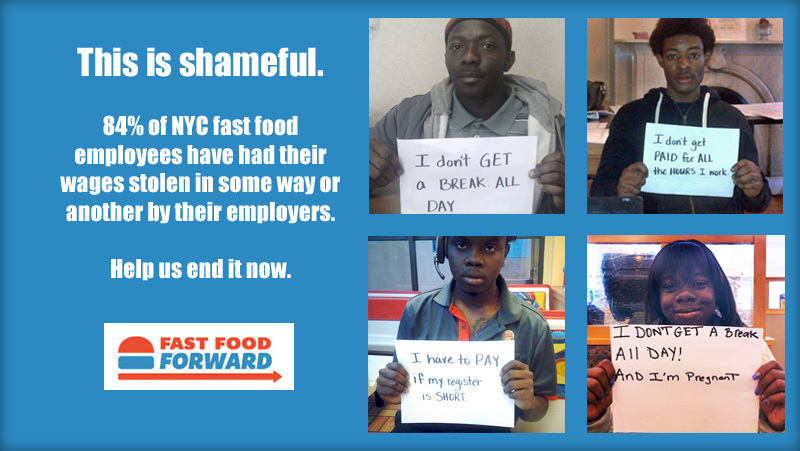 Last week, you spoke out about how fast food companies are literally stealing from their workers – not paying overtime, forcing work to be done off the clock, making workers pay for their uniforms and much more. McDonald’s and Wendy’s shareholders are meeting in Chicago and New York, and we’re bringing your complaints directly to them. We want to make sure that these companies know just how many people know and care about their outrageous practices – and that we’re willing to stand up and say, ENOUGH. So we put together this image to share on Facebook and get the word out – can you share it now? P.S. – We’ve put together a Tumblr of photo testimonials from workers sharing their experiences with being stolen from on the job. Check it out and pass it along to anyone who might be interested. Around a dozen protesters picketed in front of a Wellington McDonald’s this morning, in a bid to get the fast-food giant to increase its pay rates. 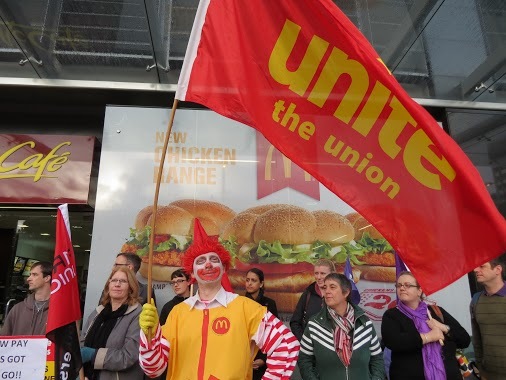 It’s one of many protests seen around the country by members of Unite Union – today’s action was held outside McDonald’s Bunny St outlet, right in front of the central railway station. McDonald’s have offered their employees a 25 cent pay rise over the next two years, which only keeps up with adjustments to the minimum wage. The union says that’s unacceptable because KFC workers have been offered more, and want McDonald’s to increase their hourly pay rates from $13.75 to $15. They also want more certainty in McDonald’s employment contracts because most workers are casuals and are struggling with rent from week-to-week. Protester Joel Cosgrove says McDonald’s might give discounts to police, but KFC gives free meals to workers and McDonalds doesn’t even do that. 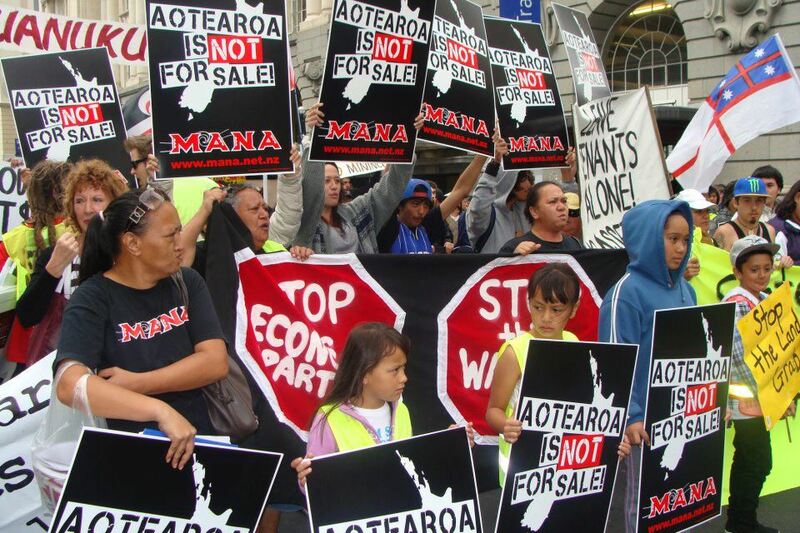 Police didn’t attended today’s protest, unlike a similar one in Auckland earlier this month where the union claimed police acted like McDonald’s "private security".